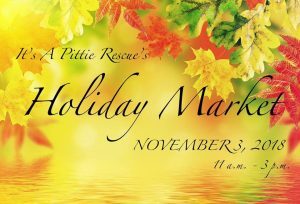 We have our 2018 Holiday Market in Romeoville, Illinois and you do NOT want to miss it. We have almost 40 vendors and some of the best raffles we have ever had to offer! 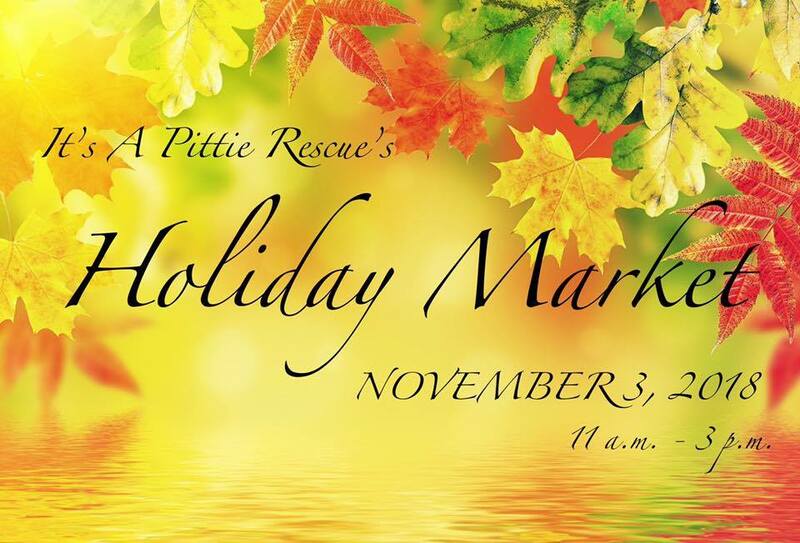 You will also have the opportunity to meet some of our adoptable dogs and who doesn’t like dogs?! Posted in Uncategorized	| Comments Off on What are you doing this Saturday? Our End of the Year Blowout has begun! We have a HUGE online fundraiser going on that you won’t want to miss. 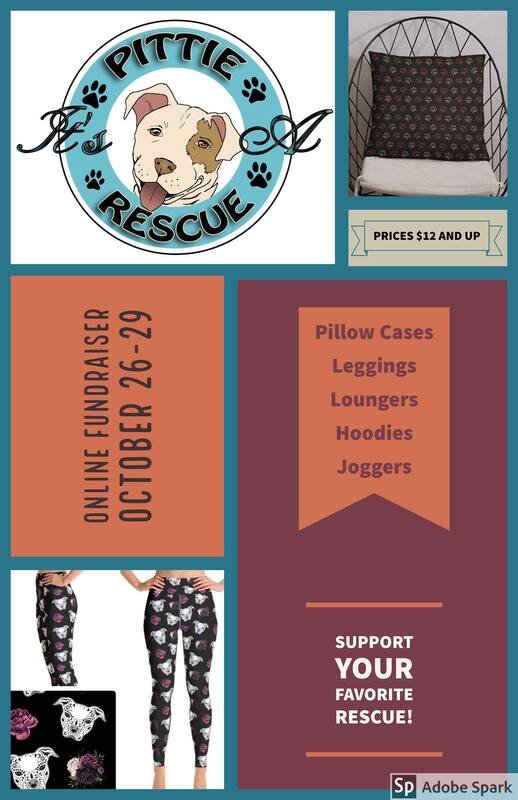 We have products from hoodies to lounge pants to joggers to leggings to pillow cases AND MORE! Prices start at $12 and there is something for everyone. Check out all of the amazing products available HERE. Posted in Uncategorized	| Comments Off on Our End of the Year Blowout has begun!